Are you tired of dark circles, puffiness and wrinkles around the eyes? Feel this best-selling eye cream go to work from the moment you put it on. A dab of this soothing eye cream instantly awakens and tightens skin around the eyes leaving you feeling refreshed. Try it for powerful and deep cellular rejuvenation, collagen boosting, wrinkle repairing, and inflammation reducing activity for your fragile and vulnerable eye area. • REDUCE DARK CIRCLES & PUFFINESS - This premium eye cream formula combines powerful ingredients to address all eye area concerns. Cooling cucumber instantly awakens and soothes puffy eyes. 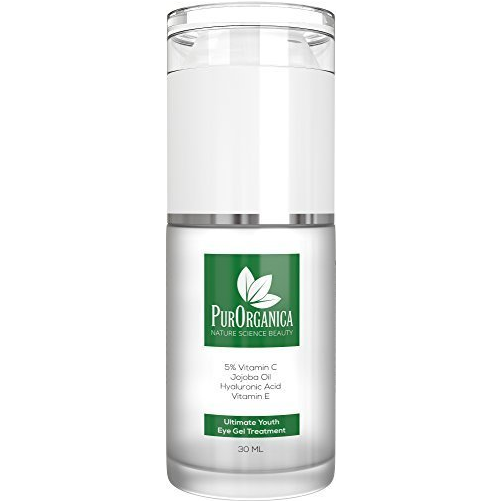 Hyaluronic Acid plumps and hydrates while Vitamin C and Silk Protein amino acids rejuvenate skin on a cellular level. Say goodbye to dark circles, puffiness, bags, and crow's feet and reveal refreshed, radiant eyes. • FEEL IT WORK INSTANTLY - This soothing, lightweight eye cream glides smoothly onto delicate skin and absorbs quickly with no greasy residue. Tightening cream awakens tired, puffy eyes and leaves skin feeling silky, smooth, and hydrated. • CRUELTY-FREE & NATURAL - We use only the best, natural plant-based ingredients available. 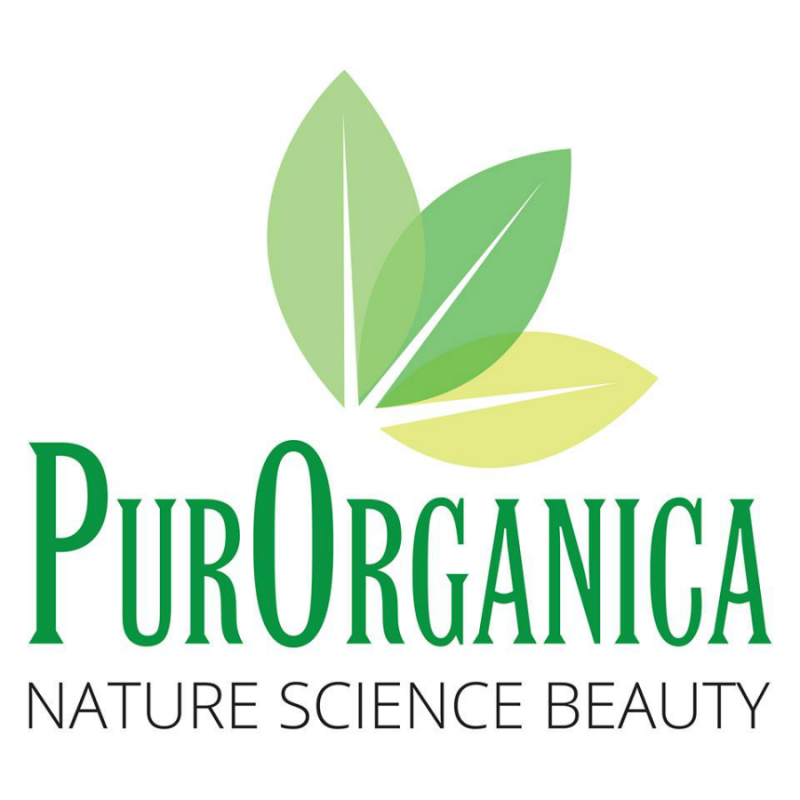 Made in the USA with no parabens, no alcohol, no GMO ingredients and no animal testing. • NOT JUST FOR EYES - Your eyes aren't the only part of your face that can benefit from the age defying properties of this product. With simple application to your cheeks, forehead and the areas around your mouth and lips, you'll see correction to these signs of ageing in no time, helping you attain a smooth and brilliant complexion. • WORKS OR YOUR MONEY BACK - Manufacturer's Guarantee: We back our products up with a 100% Money Back Guarantee. There's absolutely no risk to you when you order now! If you aren't completely satisfied, simply contact us and you will get a full product refund. 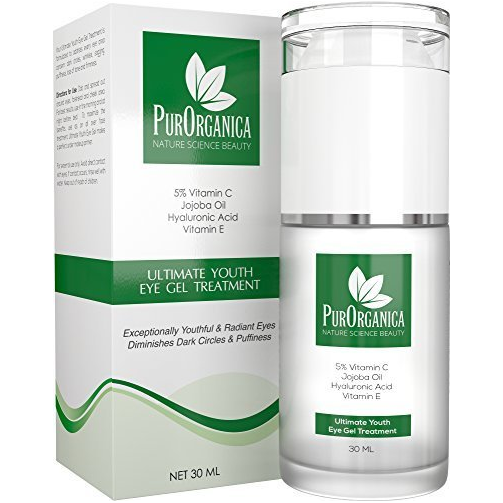 5% Vitamin C, Hyaluronic Acid, Silk Protein Amino Acid Blend, Vitamin E, MSM, Organic Jojoba Oil. Pat gently under your eyes when clean and dry. "I would buy this product again as it feels nice under my eyes and helps tighten the skin and reduce puffiness."